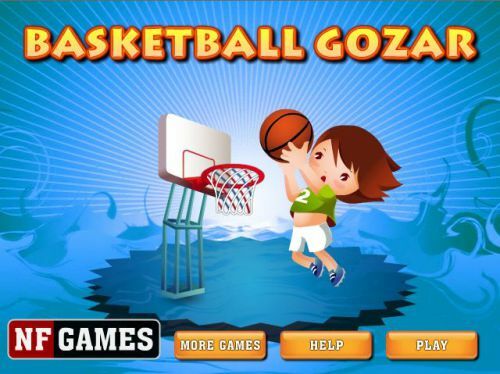 Description Basketball Gozar(fun) is simple yet addicting game with 50 challenging levels. Select exact power and angle to get the ball into the basket. Mouse distance will decide the power and mouse position will decide the angle of ball. Controls To get the basketball into basket, set the perfect distance and direction of mouse and shoot the ball.